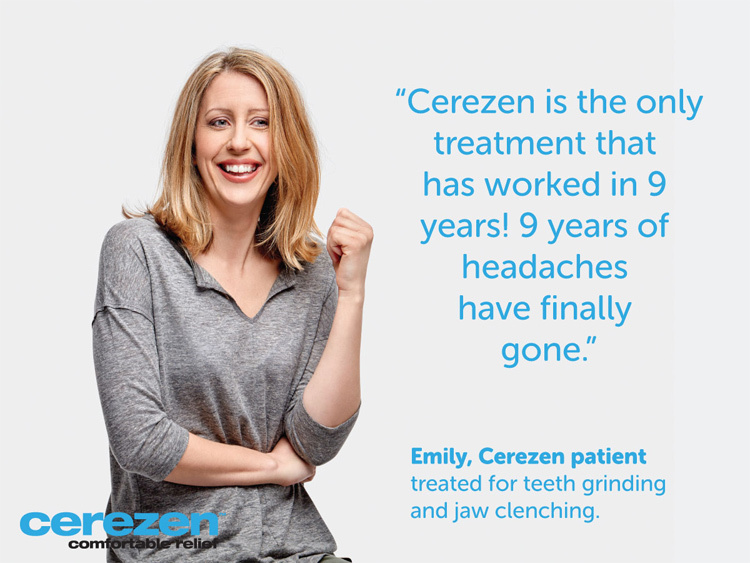 Cerezen is a revolutionary medical device that effectively treats jaw pain and symptoms associated with teeth grinding and clenching. These conditions are often collectively known as Temporomandibular Disorders or TMD. The two custom-made, 3D printed hollow inserts sit in each ear canal; the nearest access point to the temporomandibular joint. 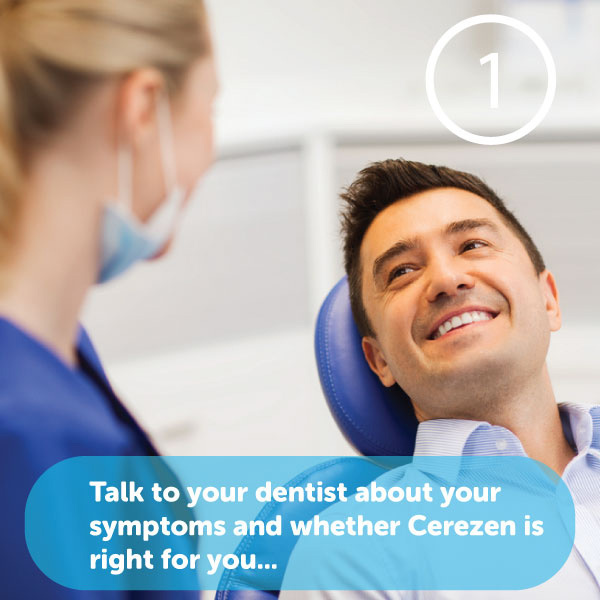 While the pain relief Cerezen provides is profound, the inserts themselves are almost invisible. With small tabs for easy insertion and removal, they're comfortable to wear because they're made only for you. The traditional treatment for TMD and associated symptoms is a bite splint. 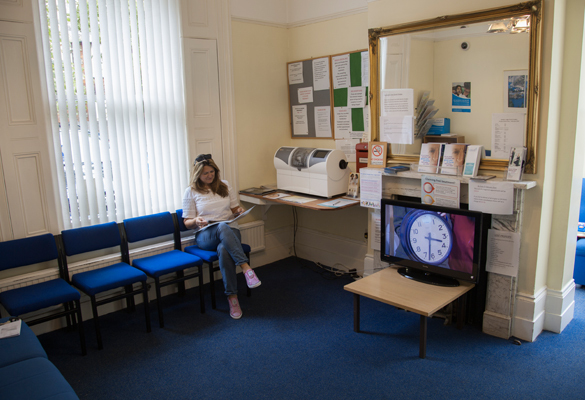 But most patients do not like wearing them because they are cumbersome and can really only be worn at night. Bite splints are more of a temporary solution and only mask the real problems caused by TMD. As a new innovation, Cerezen's main advantage is that it permanently prevents the problems through it's unique in-ear placement. It is non-invasive, comfortable and discreet enabling it to be worn day and night with no impact on lifestyle. So why put up with traditional methods that don't solve the problem when you can have new technology that will? When you move your jaw, your ear canal also opens and closes. As the ear canal is so close to the temporomandibular joint (TMJ), it makes the perfect place to target the source of your symptoms. 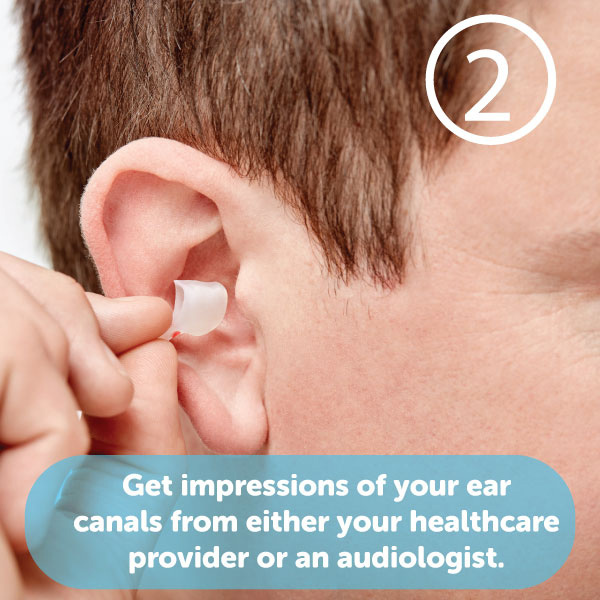 When your customised Cerezen devices are inserted into the ear canal, they retain the shape of your ear canal in the open jaw position because they are made from a 3D printed rigid material. They effectively encourage the jaw to return to an 'open bite' position. The result is a reduction in grinding and clenching and the amount of pain you experience.